I didn’t know it existed, but Phuket has a new second small airport called Phuket airpark intended for recreational and in the future business flights. 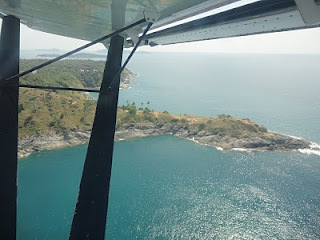 Also it includes a flight-school for ultralight planes. 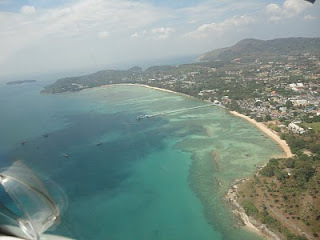 Actually it’s the third airport if you take in account Patong Beach Airport (PBS), which is I believe merely a waterlanding strip, not very much in use now. 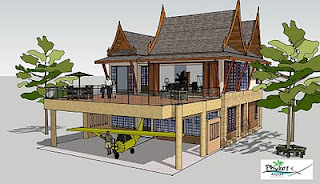 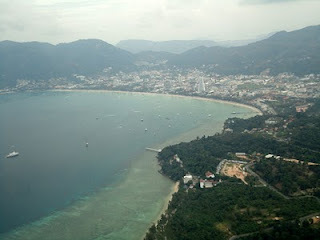 The intention is to make Phuket Airpark an American style village like some areas in Summerland Key, Florida, whereby everyone can park his private plane under his house. 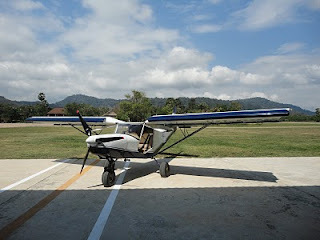 To just fly or have a first flying lessons, you don’t need to invest anything except a fixed fee, so I limited my investment to taking a first lesson with an ultralight two-seater and enjoyed it very much.